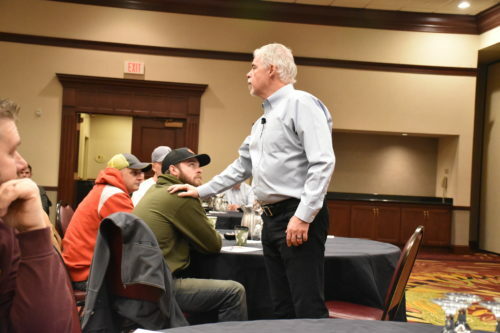 Following the success of last year’s Five-Minute Foreman session and the ongoing Professional Construction Leadership video series, the Association advanced the next phase of this essential training program with the Alpha Dog Leadership Workshop, presented by Mark Breslin. 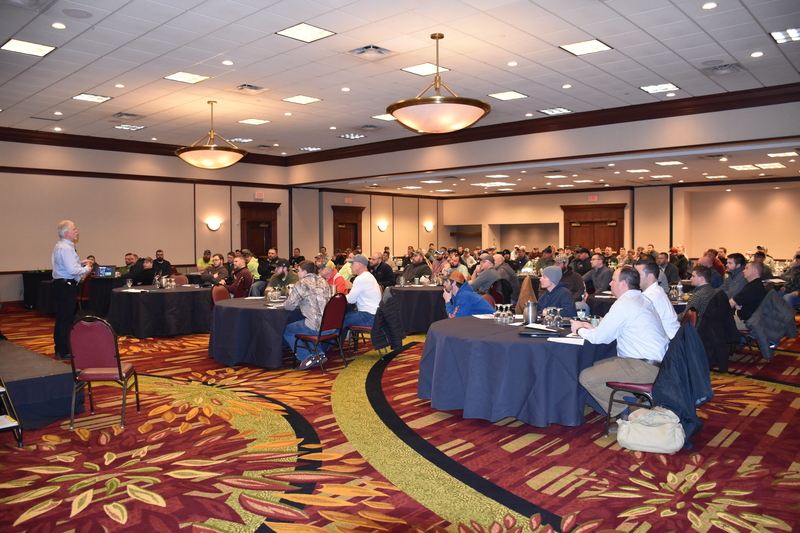 The workshop, held on Wednesday, March 6, 2019, at the Pittsburgh Marriott North, was attended by over 100 construction field professionals. Alpha Dog Leadership is designed to develop the leadership and motivational skills of company foremen and superintendents. Breslin’s engaging and practical style provided concrete lessons for construction professionals aspiring to improve team and individual performance on the job. Alpha Dog Leadership is designed to make an immediate impact with those involved in field operations and included specific recommendations on how to build a new leadership culture within companies of any size. Breslin challenged those in attendance to examine and challenge their own mindsets as leaders and to immediately improve their communication strategies and practices in order to encourage positive change within teams. He provided specifics on how to use influence to motivate and enhance the performance of others on the job while making better, faster and smarter decisions. 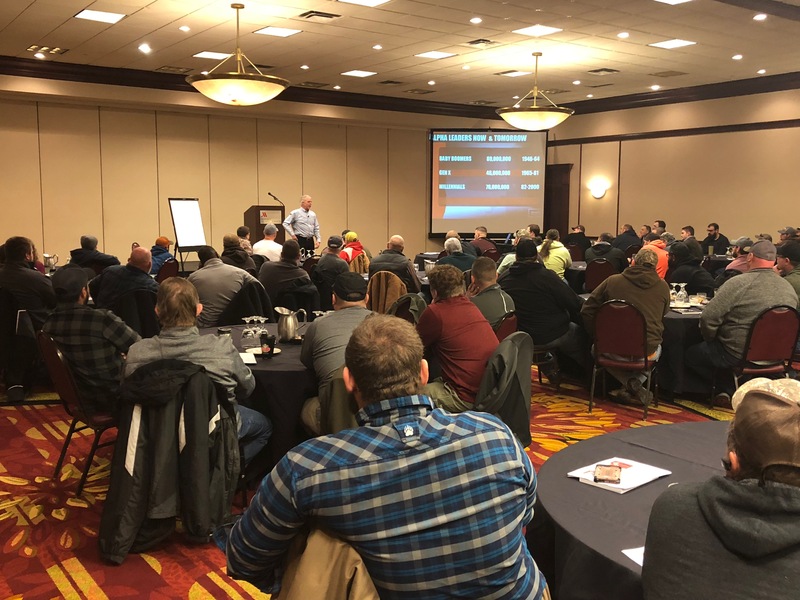 In addition to a useful action plan to tackle challenges head-on using new leadership methods and behaviors proven to be effective, workshop attendees also received a copy of Breslin’s book, Alpha Dog: Leading, Managing & Motivating in the Construction Industry. For more information on Alpha Dog Leadership, the Five-Minute Foreman or the Professional Construction Leadership videos, contact the Association at 412-343-8000. Breslin is the fourth generation of a construction family and started his career working in the field. From the field, he attended college, and then worked his way up to become the CEO of United Contractors, a large contractors’ association representing heavy civil contracting firms in the Western United States. 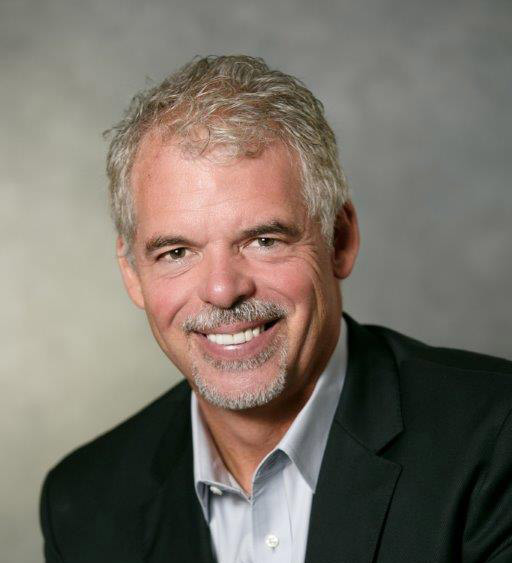 He is noted as the number-one industry speaker in the nation on labor-management relations, focusing on organizational changes and challenges, creating greater opportunity for organizations and individuals, and inspiring strategic momentum and action to get it done.